Born, 8 April 1819; Steyning Sussex, England. Died, 14 March 1906; Richmond Victoria. President: 1866? 1867, 1868, 1869, 1870, 1871, 1872. 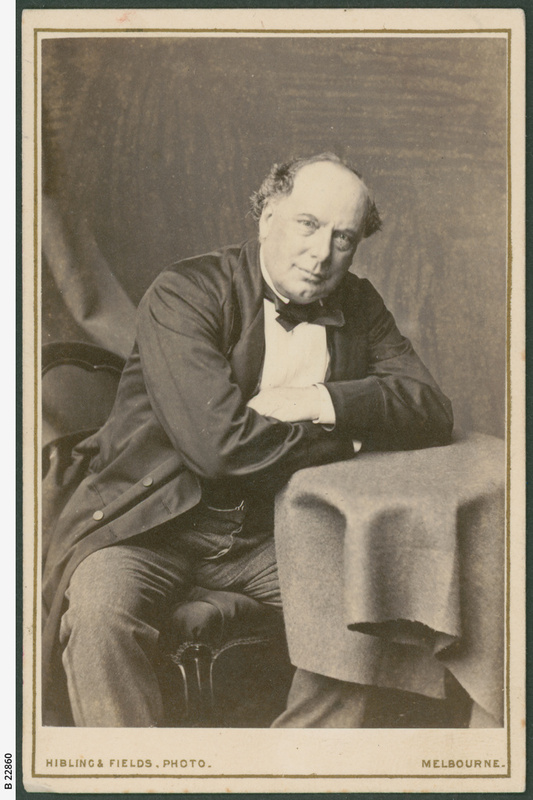 Some records have Jas Linacre as Carlton President in 1866. 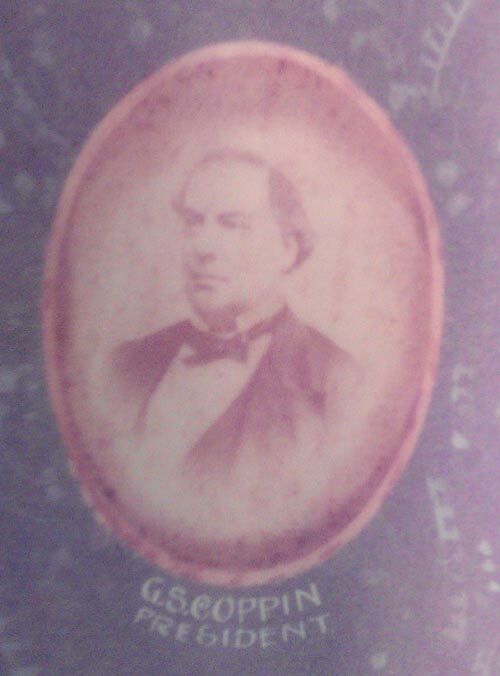 George Selth Coppin arrived in Australia in 1843. George Coppin became a famous actor, entrepreneur, philanthapist, politican, and theatre owner. It is said that he "started" theatre in Australia. He has a street named after him in Richmond, and he promoted Sorrento as a holiday resort. He owned quite a bit of land in the Sorrento area. The Sorrento Historical Society has a display section on Coppin. Coppin was at the forefront in establishing the Victorian Humane Society and the St.John Ambulance. "Not generally known that the late George S. Coppin was at one time the president of the Carlton Football Club on the occasion of its being the first premier football team in Melbourne." Table Talk March 15 (p28), mentions both Frank Hillsden and Charlie Hillsden were sons-in-law of George Coppin. Later Coppin married Lucy Hillsden and became their brother-in-law! Contributors to this page: blueycarlton , Jarusa and molsey . Page last modified on Tuesday 26 of September, 2017 18:10:25 AEST by blueycarlton. 1987 Rd 15 - How to stop the Dominator?? (low crowds!!). 1987 - Peter Dean Squad (Bendigo League) 07/08/87.